Google Play, the great repository of games for Android smartphones and mobile device holds more than a million apps, a large percentage of them being games. The collection of games is so large that anyone can find any game there with any theme, from robots to princesses to fantasy to zombies to dragons to aliens and the list goes on and on. In addition, even when selecting a theme a player is interested in, the selection of games is still huge. From puzzles to arcade to first person shooters to strategy to adventure to trivia to massively multiplayer online games, the list of games is actually limitless. Which is actually the greatest problem facing any player. The list, types and number of games of any type is SO large, players have great difficulty in finding good games. 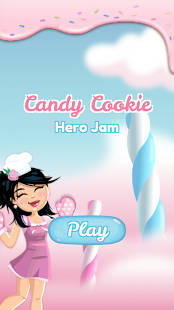 Fortunately for us, sites such as Android Review Games exist to help direct players towards the good and interesting games, and Candy Cookie Hero Jam is a game no one should ignore. The game itself is quite simple. 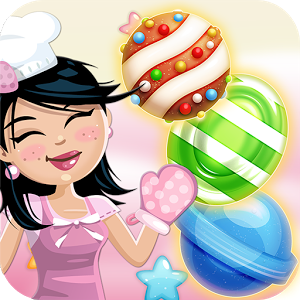 It is a match 3 puzzle game where the player must put together the sweet candies and cookies in order to solve the puzzles and let the hero finish the level and advance to the next level in this quite remarkable adventure puzzle game. 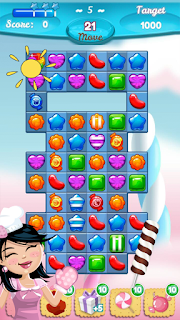 The game itself has a ton of powerups which make playing it interesting. 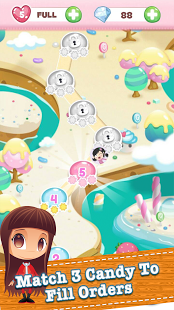 The levels themselves are challenging and require thinking to solve, not mindless clicking. Of course, the professional graphics and music are quite immersive, creating a unique gaming experience. We especially loved that last feature. A game possessing gameplay experience totally devoid of violence and enveloped only in sweet and lovable things AND requiring thought rather than quick fingers to solve is special. In addition, this makes for a game ideal for kids to play, much safer than blasting zombies. Our conclusion that this game is ideal for anyone who wants to unwind, let the mind work and just immerse oneself in a safe and pleasant experience, whether that someone is a kid or adult. 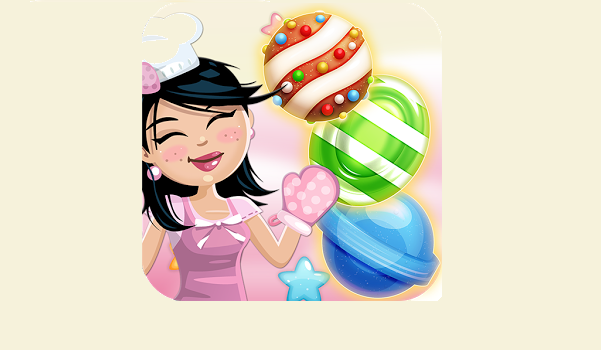 In other words, this is a real sweet game.